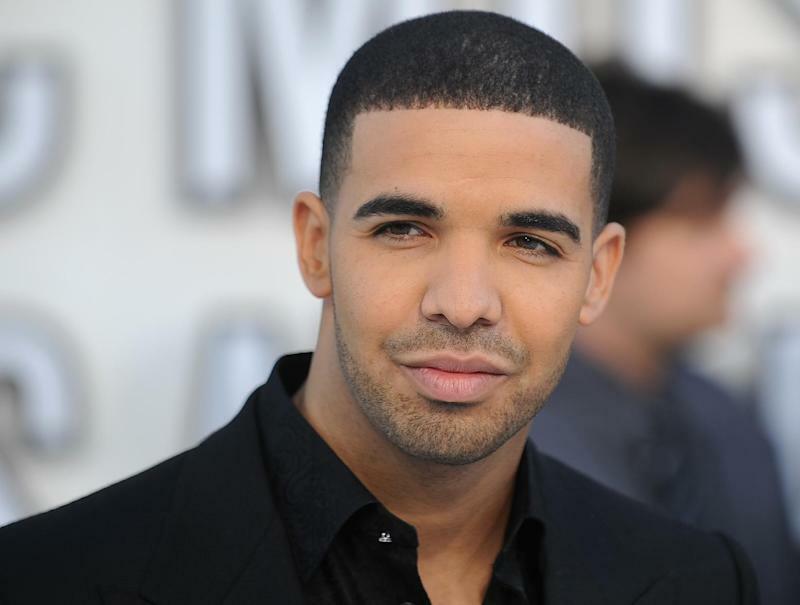 Drake did not reveal an exact release date or other details. Australian hard rockers AC/DC, Jack White and Drake will headline this year's edition of the Coachella music festival in April, organizers said Tuesday. The traditionally indie but increasingly eclectic music fest will also feature performances from veterans Steely Dan, Interpol, Wu-Tang Clan rappers Raekwon and Ghostface Killah, Belle and Sebastian, and Azealia Banks. Coachella offers the same line-up on two consecutive weekends -- April 10-12 and April 17-19 -- in the desert outside Indio, a couple of hours east of Los Angeles. The Friday line-up appears aimed at the older crowd, with AC/DC and Steely Dan on the bill. White headlines the Saturday events, followed by Canada's Drake on the two Sundays. Also on the program are Florence and the Machine, superstar DJ David Guetta, hip-hop act The Weeknd, Tame Impala, Ride and Alabama Shakes. Remaining tickets will go on sale Wednesday, the festival website said. Most tickets have already gone in a pre-sale which began in May, according to the Los Angeles Times.